You are here: Home / Donations / Thank You Ameliya! 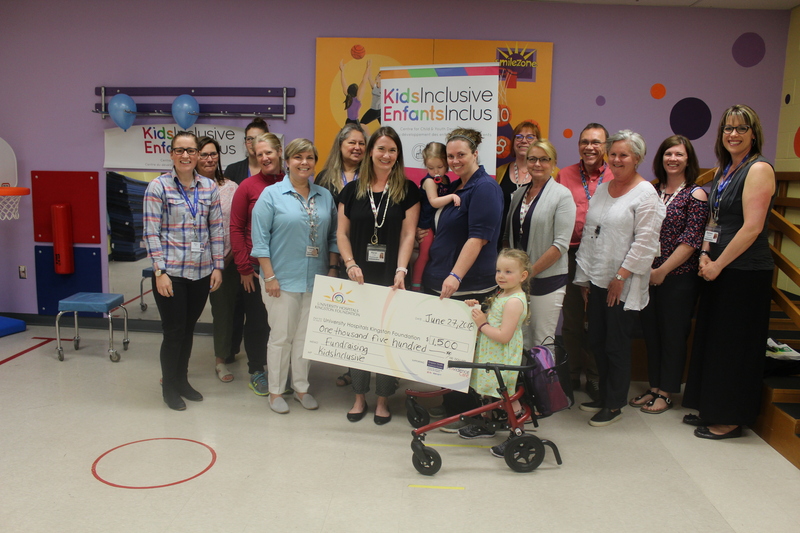 KidsInclusive would like to say a huge thank you to Ameliya Pellett and her family, who yesterday presented a cheque to KidsInclusive! 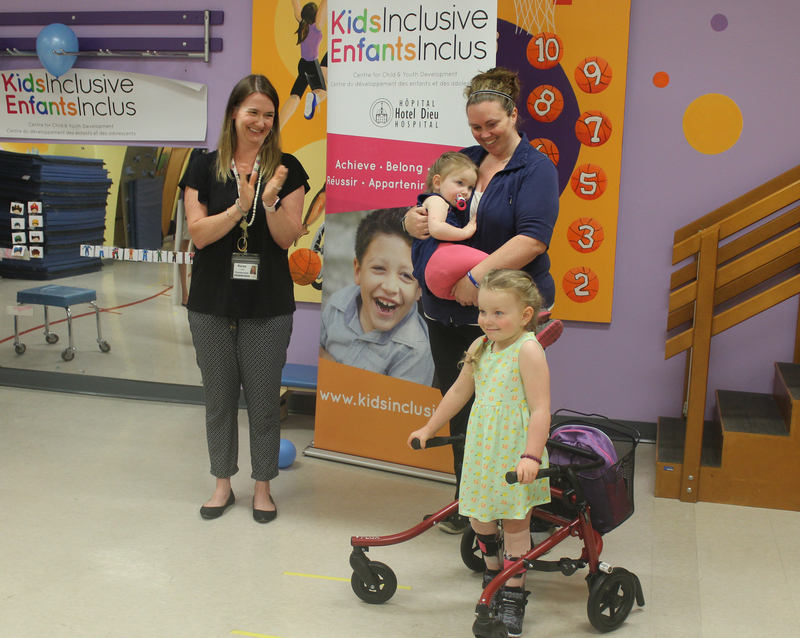 The Pellett family held their annual fundraiser – a ‘Roll n Stroll’, in May to raise awareness for Guillain-Barre Syndrome and to fundraise money to be split between CHEO and KidsInclusive. Ameliya and her family are a true inspiration!